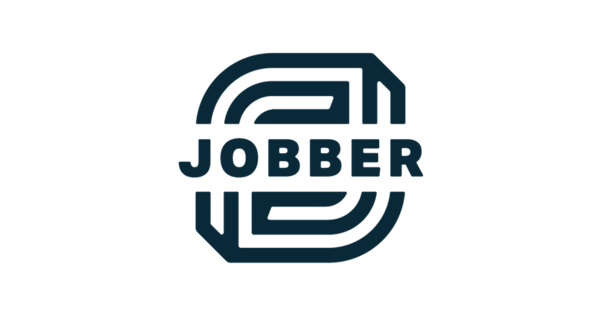 Start a trial TODAY and receive 20% off your first 6 months with Jobber! Helping lawn care and landscape companies grow their knowledge, confidence and income! 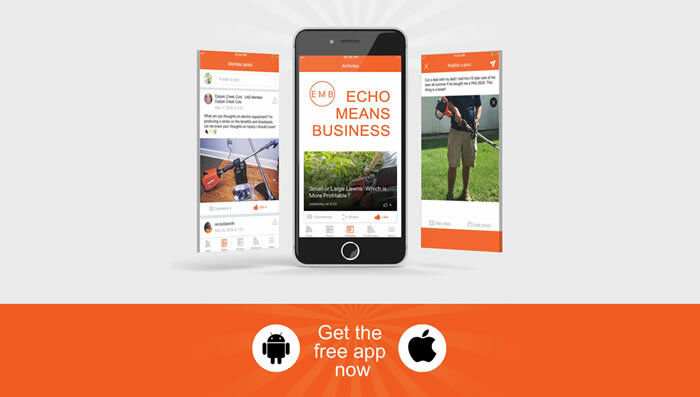 Join the conversation over at ECHOmeansbusiness.com! Download the FREE app !